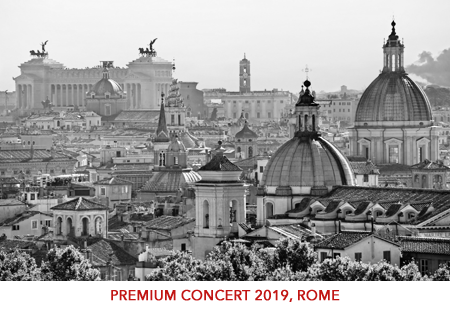 2019, Premium concert, ROME / Novembre 2019 private event. 2019, Gala de la Finance, PARIS / Novembre 2019 fundraising private event. Every six months, the data in the Funds digital library and the catalogues is harvested by the National Library of France (BnF). 436 hours 56 min. of music for documented works.